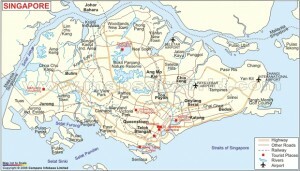 Singapore, as we know, is a startup-friendly city. As a technology and startup system it is supported by its government to some extent or another, and has attracted many entrepreneurs from around the region – and indeed from around the world – to start a company here. But is there any data supporting this?